Now a professional Chairman and Non-Executive Director, Gary has extensive board and portfolio experience. 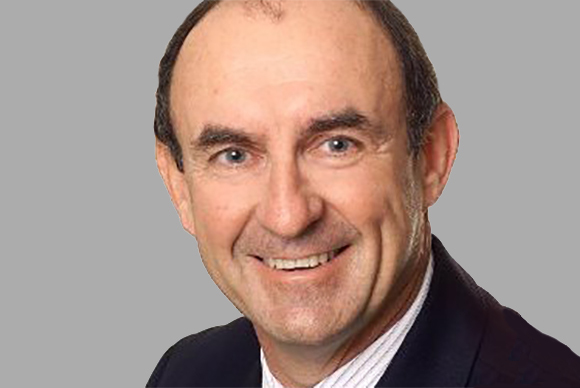 His current roles include Chairman of NSW Institute of Sport, Chairman of Mainbrace Constructions Pty Ltd, Chairman of Slingshot Accelerator, Chairman of EMM Consulting, and Strategic Advisor for Nevhouse Ltd. Gary holds a Bachelor of Commerce and Laws degree from the University of NSW, is Harvard educated and is a member of the Australian Institute of Company Directors. 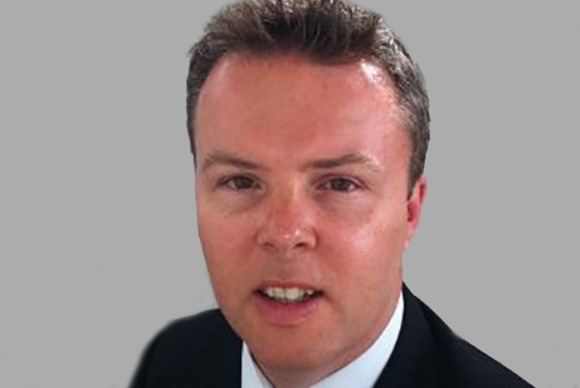 Andrew has an extensive background in marketing and customer account management. His experience includes working within the IT, sports (NRL) and insurance industries, where he has been successful in managing effective customer relationships, re-branding and overall marketing activities. His current role encompasses marketing strategy, graphic design, digital marketing and event management.